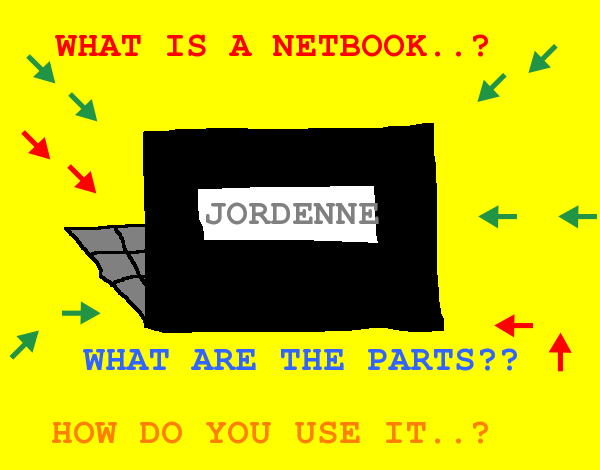 Jordenne @ Pt England School: What is a Netbook and how do you work it? 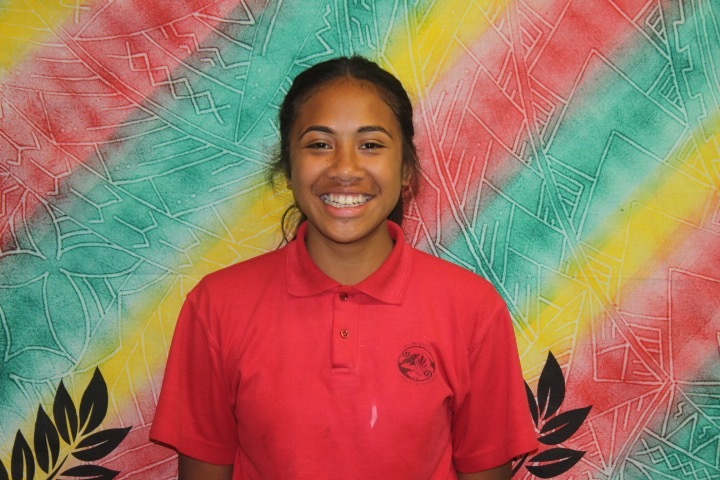 A netbook is a socializing tool for the students of the Manaiakalani cluster, it is technology and it is a mini version of a laptop. Netbooks is a device we use for lots of learning and it is portable. It is used for learning at Pt England and at other schools around Auckland. Instead of using books we use Netbooks for creative learning. We use for researching, sharing blogs and going to our learning sites. There are lots of parts on the Netbook. One of them is obviously a keypad. There are a whole heap of keys, well to be precise there are 82. Keypad is where we type, we type our stories, when we search something up and doing your password. There is an earphone port, an on/off button, a screen, usb port, touchpad, camera, speakers, charger and a battery. All of those parts are useful and important. A netbook is very easy to work remember its just like a laptop but smaller. There's actually nothing to talk about of how it works. Its all the same.